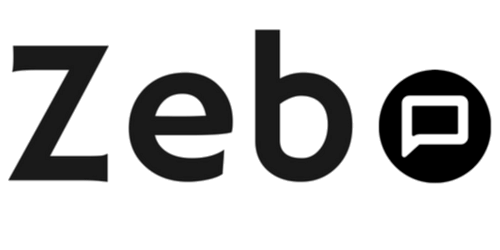 At Zebo, we’re big fans of Facebook ads that open in Messenger. Such ads can enable personalized conversations between brands and their customers as well as more ongoing engagement. While A/B testing is probably the best way to determine the highest converting audience, language and/or images, it can get expensive. Here are 5 winning strategies to fire-up your Messenger chatbot, drive conversions and get the most out of your marketing budget. Using the following tricks we were able to reduce cost per click often down to 5, 2 and even 1 cent for our clients! This is the screen that users see the first time they interact with your bot. Usually, if a user does not have a conversation active with your page, or has not messaged your bot or page previously, this is what they will see when they click on your ad. By default, your Get Started page is probably blank or displays the text from the About Us section on your Facebook page. Neither situation is good for your Facebook ad and both are confusing to the user. 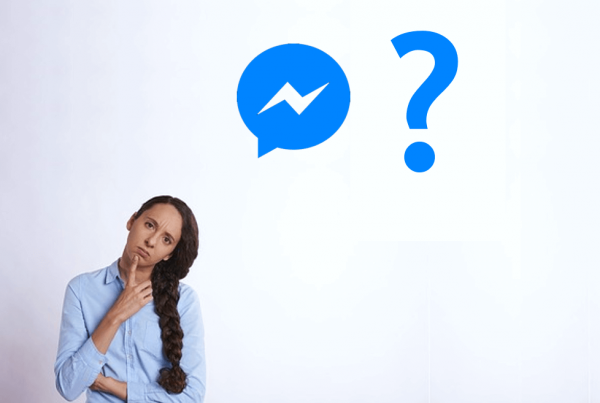 During a private beta of a chatbot for a restaurant in San Francisco, we found that only 35% of beta testers noticed the Get Started button when on the Facebook Messenger app and 15% when using Messenger on Desktop. Adding some text on the Get Started page increased click rate to 80%! But why settle for anything less than 100% when you can have that 100%! Get Started’ button in a text block, versus using emoji’s to emphasize and complement the text. Keep it short, but not too short. Too short leaves too much blank space on the page – which can be an eye-sore. Too long…well you already lost me! We have found that 3 – 6 lines is ideal. 1. Remember your ad needs to stand out amongst the steady stream of ads being flashed to consumers. 2. It also needs to make people stop in the middle of their infinite scroll through Newsfeed. 3. Finally, it should show well on mobile because your chatbot (and Messenger) is best used on mobile. 4. Use a short explainer video in your chatbot ad. We found that short videos help drive better and cheaper conversion. 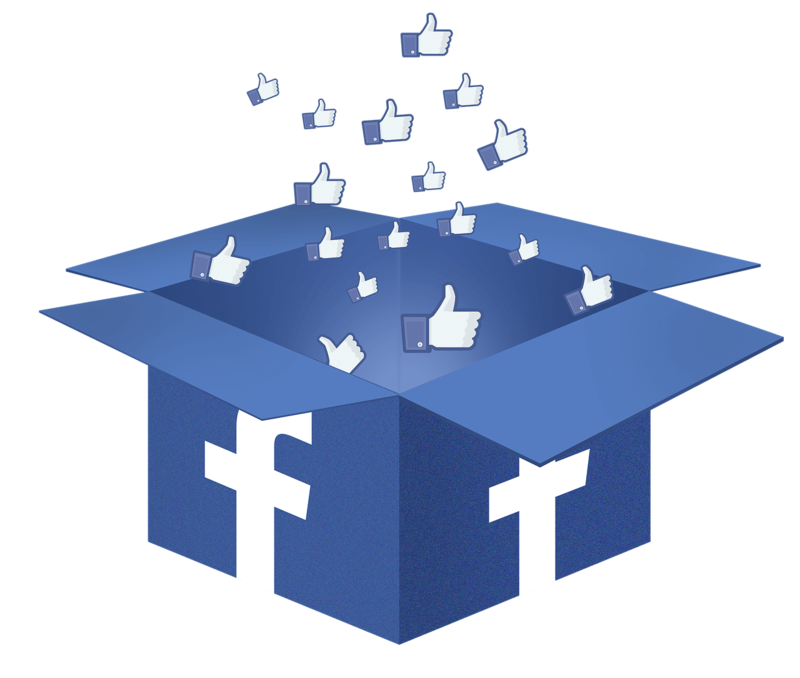 Did you know, over a 100 million hours of video are watched on Facebook daily! Another advantage of using a video in your creative is that you can later retarget people who watched your video using custom audiences. We’ll be writing more on custom audiences in the coming weeks so subscribe to our blog to learn more about how effective re-targeting using custom audiences. So what your options for an explainer video, GIF or graphic? 1. Make the video yourself for free! Record your mobile or desktop screen, showing the steps and process of your bot. Android: Record your screen with the inbuilt screen recorder or download an app from Google Play store. You can hire someone! Check out our Pro services or sites like Upwork. We love these ads by Hootsuite and Larsson & Jennings. A short catchy title is supplemented by a clear value proposition. Write a simple catchy headline that states a clear value proposition. It should be short and to the point. A title longer than 40 words will look like a paragraph on mobile. 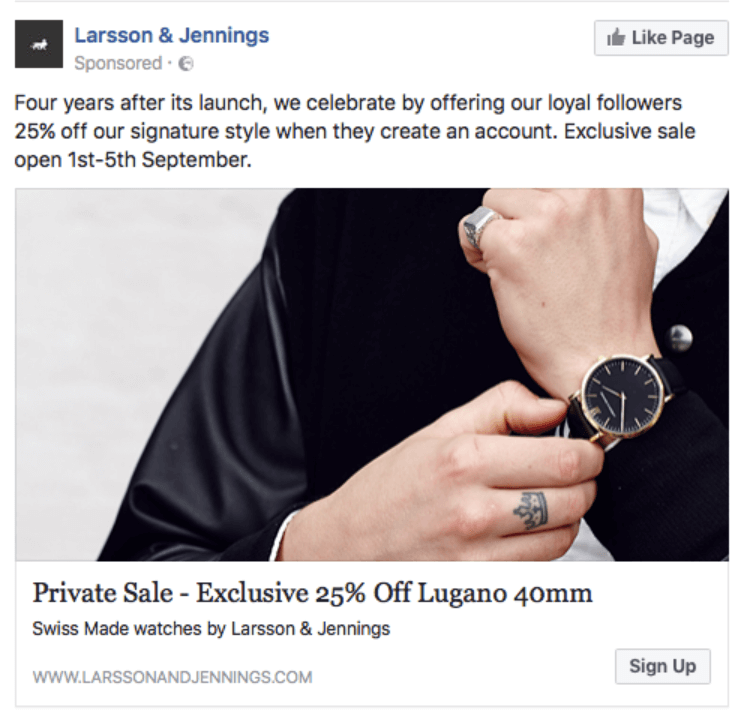 People will stop at your ad, while scrolling through their newsfeed, and engage it with it if there is some value to them in it. Offer an incentive. Highlight the benefits of your product/service. The incentive doesn’t have to be financial e.g. discount. For example, in the Hootsuite ad, the incentive is monetary and non-monetary i.e. 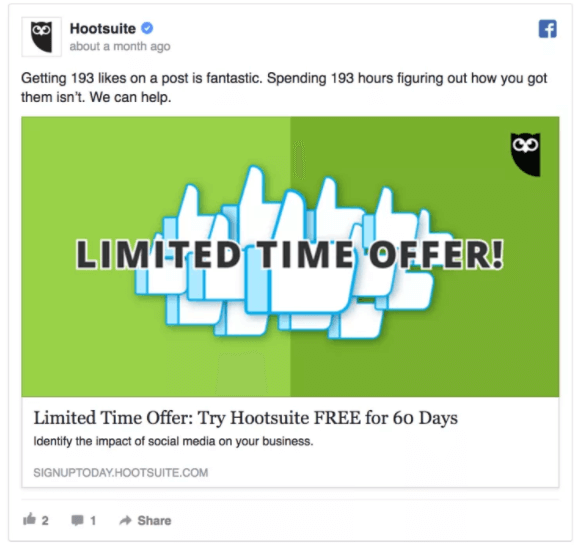 free 60 day trial (monetary) and the time saved when using Hootsuite (non-monetary). 4 .Bid on Clicks or Impressions? Neither! Bid on Messages. 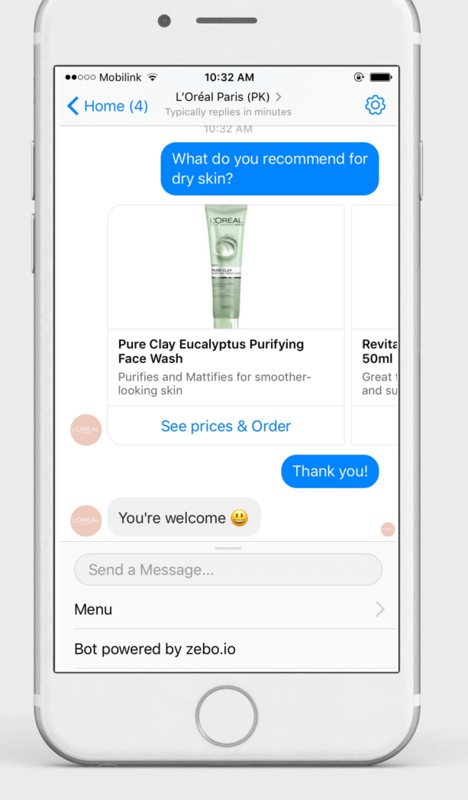 Facebook recently released a new ad adjective called Messages designed to show your ad to people most likely to engage in a conversation with your page on Messenger. In a lifetime budget, Facebook determines the best days and times to show your ad, delivering your ad at best performing days and times. Let Facebook’s alogorithm work for you! In a lifetime budget you can also control the days and times when an ad is shown to a user. 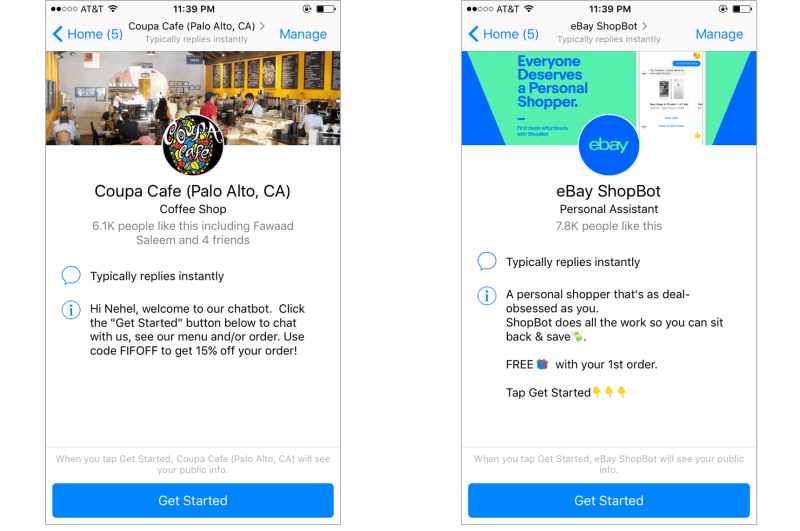 This is crucial to driving conversion in ecommerce chatbots. If someone sees and clicks on your ad late at night when say, your restaurant is closed or they’re just browsing before bed, you lose out on a sale and a conversion where you’re still nonetheless charged for the click/impression.